There are some exciting events happening this fall. Harry Potter fans will be whisked away to the wizarding world in an entirely new way with Fantastic Beasts & Where to Find Them, Star Wars diehards will be able to experience a new chapter in the epic franchise with Rogue One: A Star Wars Story, and Cubs fans might just get to see their beloved MLB team shrug off the pressure, beat the odds and make it to the World Series. Celebrate and prepare for all the big events this fall with these franchise favorites you can only find online. 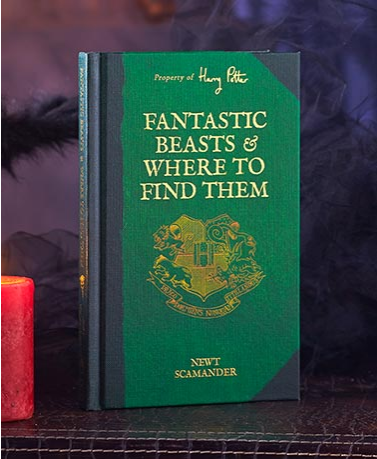 Read up before the premier of Fantastic Beasts & Where to Find Them on Nov. 18th. 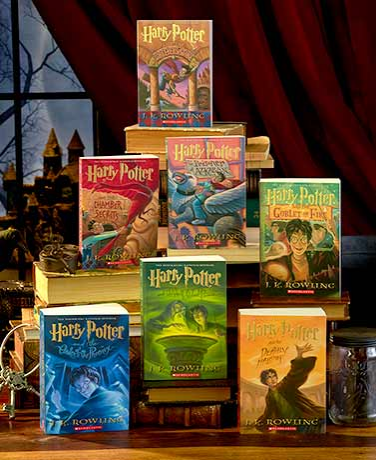 Experience the entire magical world of Harry Potter in this collectible 7-book box set. Perfect for longtime fans of the series or new readers, it includes all seven best-selling novels. Comes in a slipcase for giving. Fantastic Beasts & Where to Find Them comes straight from the library at Hogwarts. Almost every wizard owns one. Now you can too! Learn what Puffskeins eat, why not to leave milk out for a Knarl and more! 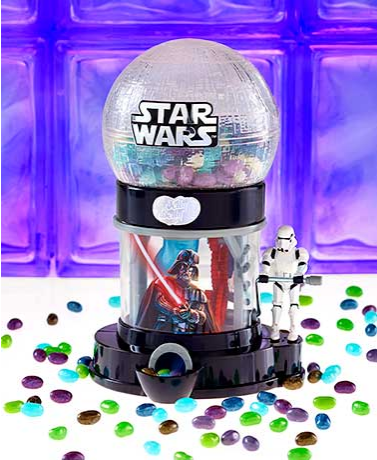 Add to your Star Wars collection or surprise a new fan of the classic franchise. Celebrate the latest sequel of the classic film saga with a Star Wars The Force Awakens Throw. 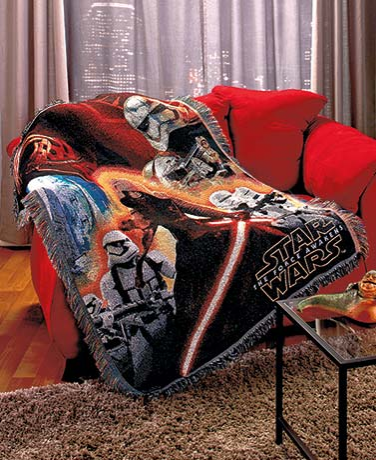 This woven throw captures images of the new villain, Kylo Ren, Stormtroopers and more in a cozy tapestry construction. The Dispenser holds up to 23 oz. of Jelly Belly treats and includes a 1-oz. bag of Jelly Belly candies to get you started. The Gift Bag is filled with 7.5 oz. of Jelly Belly candies. Includes a gift tag area for gift-giving. Cheer on the Cubs as they try to get back to the World Series for the first time since 1945. 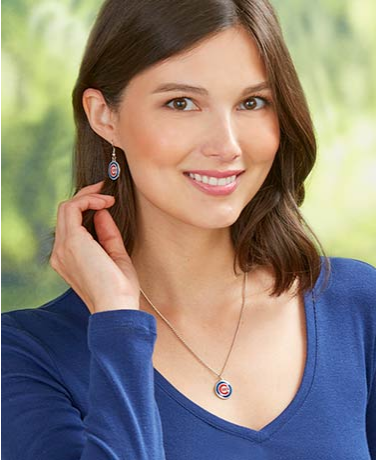 Support the Cubbies during the playoffs with the stylish Cubs Earring and Pendant Set. Each piece features a full-color disk with the Cubs’ logo. Wear both the necklace and earrings, or mix and match on game day. 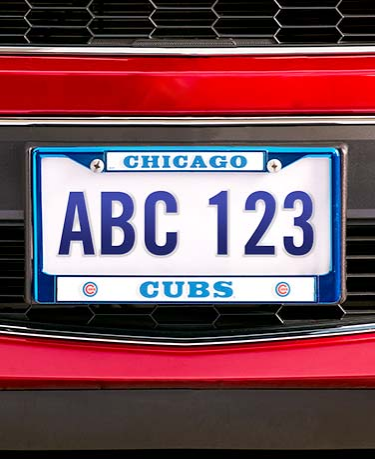 Support the Cubs on their playoff journey with Cubs License Plate Frame. 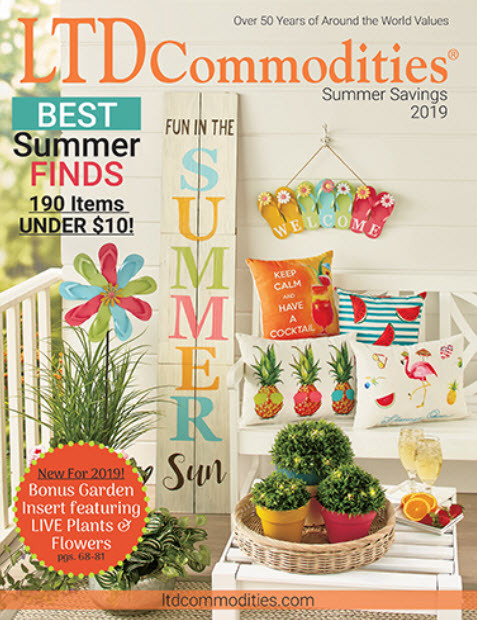 It features a metallic blue border with “Chicago Cubs” in raised lettering, and has two pre-drilled holes for easily mounting it to you vehicle.